Eleven years in a row. "Ranked highest in Customer Satisfaction among Home Improvement Retail Stores," according to J.D. Power. 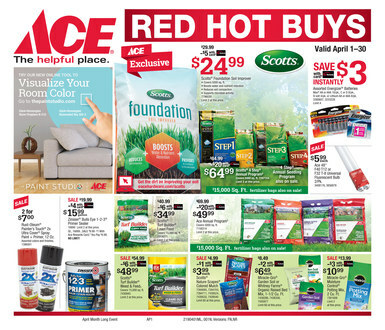 © 2018 Ace Hardware. 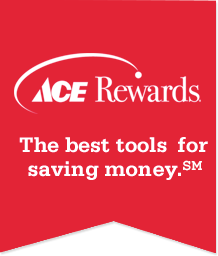 Ace Hardware and the Ace Hardware logo are registered trademarks of Ace Hardware Corporation. All rights reserved. Copyright © 2019 Liquidus Marketing, Inc. All Rights Reserved. Use of this site constitutes acceptance of our Terms of Service.